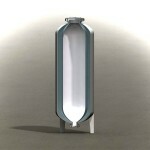 Flexible compensators are generally installed inside hydraulic tanks in order to separate the hydraulic fluids from the environment. 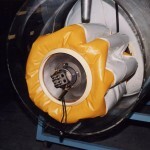 These synthetic rubber bladders operate without an energy source. 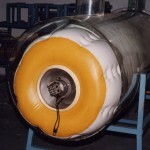 When oil or other fluid volume varies due to change in temperature of volume, the compensator inflates or deflates. 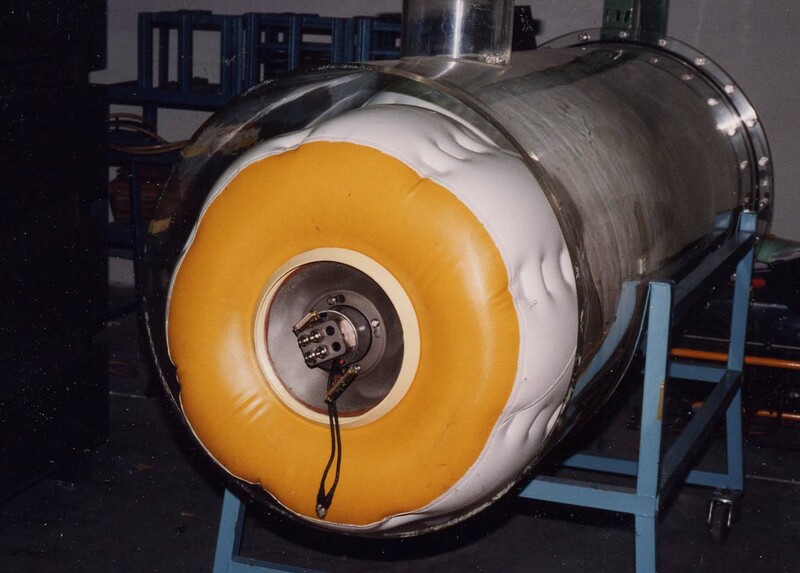 It is on constant contact with the fluid to protect the hydraulic circuits (the oil is never in contact with air). 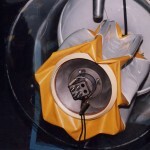 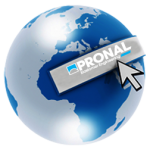 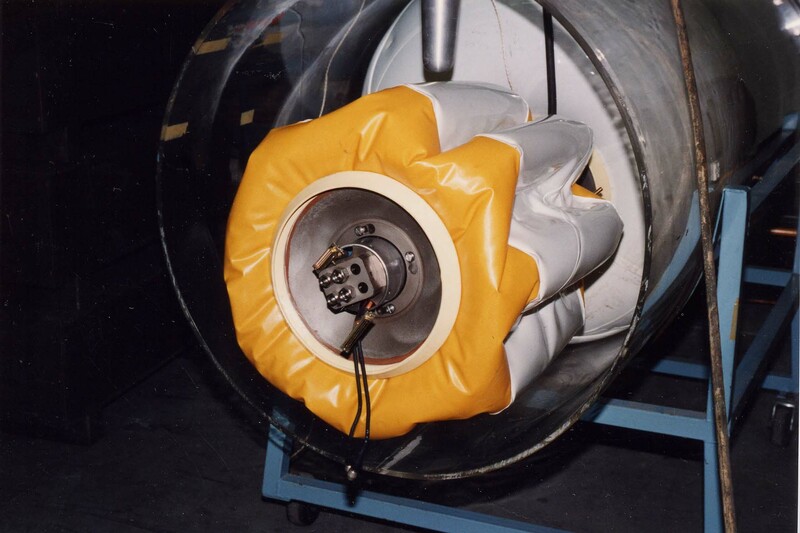 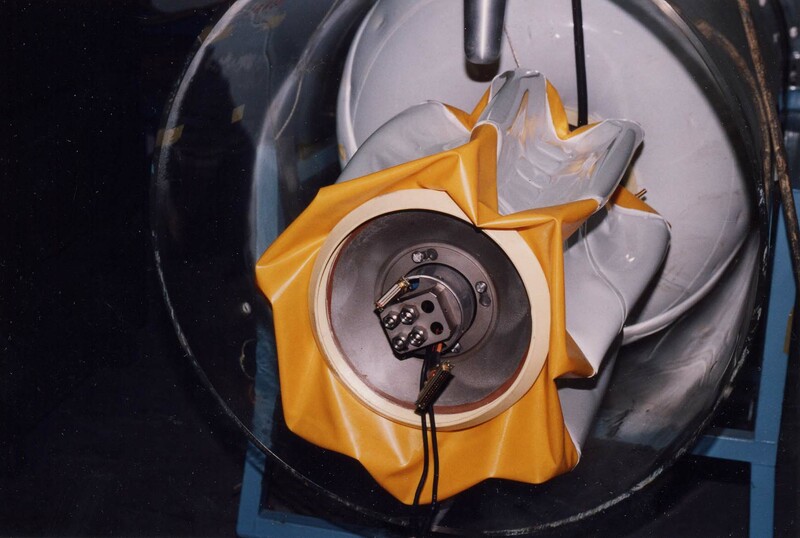 PRONAL flexible “hammer” bladders are used in pressure vessels, tanks and accumulators to allow for the variation in volume and to counter the effects of surges. 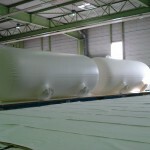 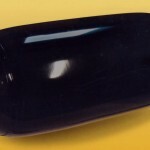 Totally waterproof, they are designed and custom made to best fit in the container in which they are installed.